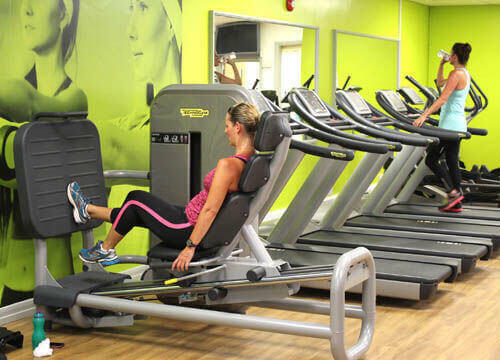 Portslade Sports Centre is the perfect place to achieve your goals, whether you choose to workout in the gym or attend a group fitness class. Our friendly and enthusiastic staff will motivate and encourage you to achieve your best! 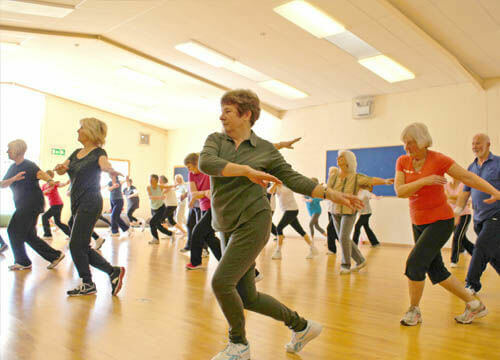 We offer something for everyone young and old experienced or beginner. Our instructors will design you a unique gym programme especially to meet your needs and start you on the way to a healthier lifestyle. Personal Training is available for those wanting to really tranform their time in the gym. Our range of equipment includes: Cardiovascular machines ranging from treadmills, cross trainers and bikes, through to rowers and varios. Dumbbells from 2kg to 40kg, Olympic bars, a squat rack, smith machine and multi-adjustable benches. Our vast range of kit means that even at the busiest times there will always be something to suit your fitness needs. By far the biggest asset to Portslade Sport Centre is our team. We have trainers with a wide range of qualifications and knowledge. They are always friendly, approachable and on hand to help with any questions you may have. Feel free to come and have a chat with one of us, we look forward to training you soon. Having joined forces with Les Mills, Portslade Sport Centre are offing some of the best group exercise classes on the planet, from classes like BodyPump, BodyCombat, BodyAttack and BodyBalance to indoor cycling and more, we have it all. Give us a call and speak to a member of the team for a free class pass, or to book on to one of our new classes. With close to 40 classes a week to choose from and some of the best instructors around,we are confident that you will not be disappointed! We offer flexible membership options to suit all, whatever your goal, we’ll help you get there.